Seduced By Books: Author Visits - Dakota Cassidy, Scott Nicholson, and more! Author Visits - Dakota Cassidy, Scott Nicholson, and more! We have some really great author visits coming up that you don't wanna miss. Some of them are in just a few days! Dakota Cassidy will be stopping by with a guest blog on Tuesday. She'll be promoting the latest book in her Accidental series - Accidentally Catty. 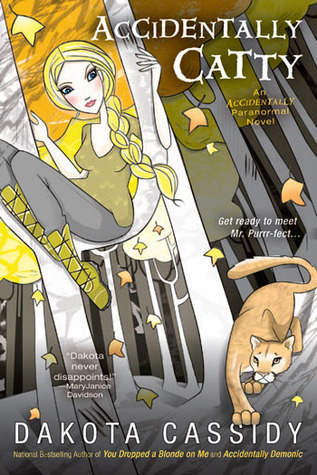 She may also promo her upcoming book in that series - Accidentally Dead Again! Scott Nicholson is coming back for a visit on Thursday. He'll be talking about his book Liquid Fear, which comes out April 1st. We also have a couple other authors who have graciously agreed to come visit us, but we haven't set dates yet. 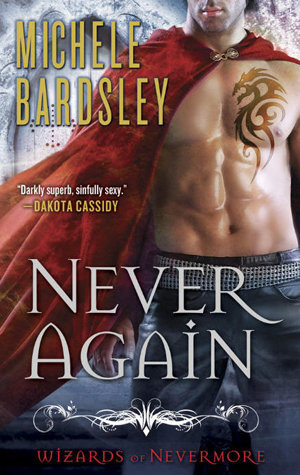 Michele Bardsley, author of the Broken Heart, Oklahoma series, will be promoting her latest book, Never Again. It's the first book in her new Wizards of Nevermore series. 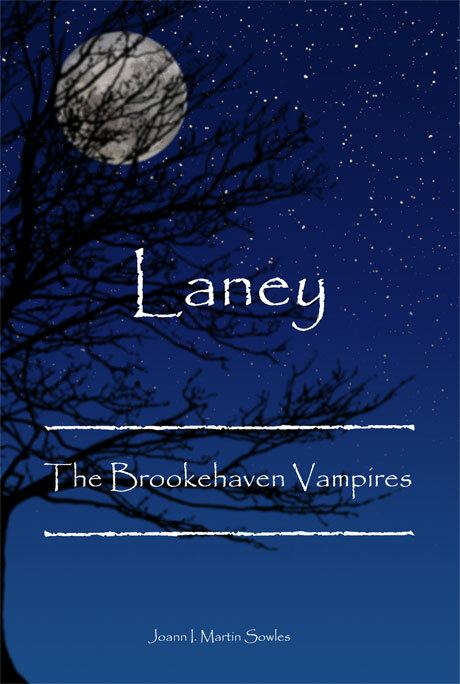 Joann I. Martin Sowles, author of Laney: The Brookehaven Vampires,will also be coming by for a visit. We'll definitley keep everyone posted as to when we set dates for their visits!